At jennoliART we are using a combination of digital technology and ceramic techniques to produce personlised custom printed tiles or decorative tile murals. Our tiles create unique and exclusive features for your kitchen, bathroom, reception, restaurant, clubhouse or school. No order is to large or to small and we deliver Australia wide. 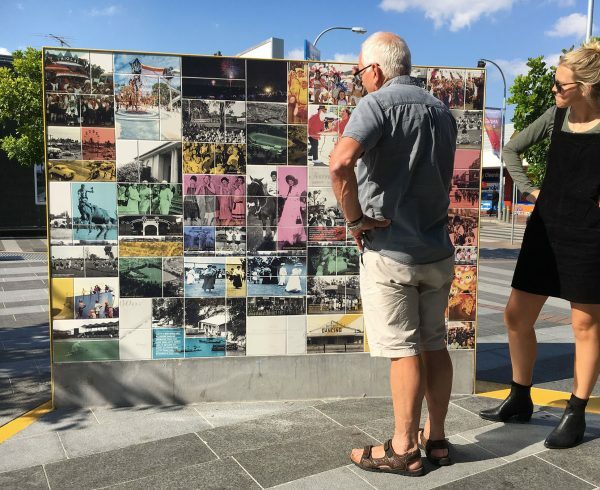 Personalised tiles are made to order with the option of using ceramic tiles for interiors or ceramic tiles and porcelain tiles suitable for exposed outdoor applications or pools. 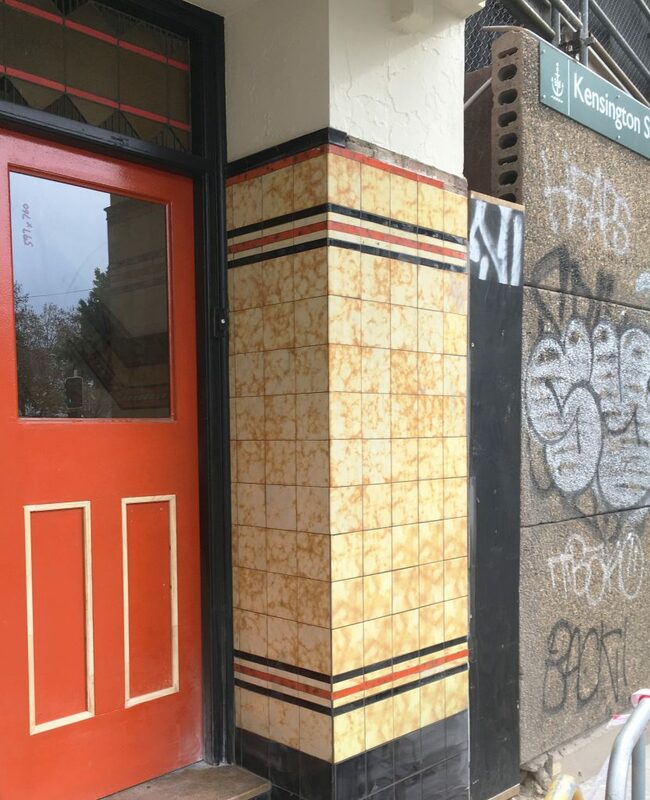 We also create some replica tiles to be used in heritage renovations, as for Australian Pubs. 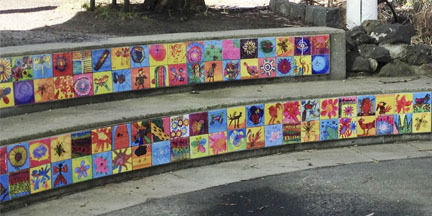 Decorative tile murals and custom printed tiles used in residential, retail or commercial projects Australia wide. 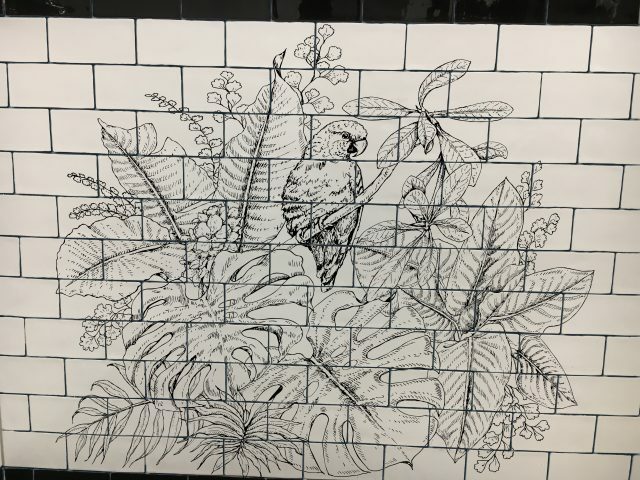 We create tiles or feature tile walls in any quantity and final mural size. Discuss your ideas with us and we will assist you to bring your design onto tiles. JennoliArt is australian owned and operated, we offer over 20 years’ experience in the graphic arts and print industry. We create our tiles using a combination of digital technology and techniques of ceramic art. Your personalised tile project is exclusive and unique. We guarantee not to copy or resell your tile design. Custom printed tiles for indoor applications, we use procelain tiles for exposed outside projects and for swimming pools. We offer personal and online customer support throughout the project phase. Located in Sydney Australia, we deliver Australia wide. 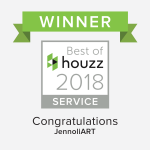 Find extra feedback and projects on our Houzz Profile the largest and most influential directory of renovation and design professionals. can be installed like any other commercially available tiles using tile adhesive and grout. The Tiles can be cut to size using a sharp or new blade. Large or small scale tile murals will be delivered numbered on the back of the tiles. We include an image spreadsheet indicating the positon of the tile (like a puzzle) designed for easy installation. Regular clients of ours are home owners, artists, interior designers, decorators, buiders, landscape artists, councils, clubs and various commercial operators. Understanding that every customer has specific requirements for the creation of a custom printed tile is our speciality. We provide a personal quotation on the work requested, please contact us on ph. 02 99811009 mob. 0410 644795 or send an email to info@jennoliart.com.au or use our contact form. 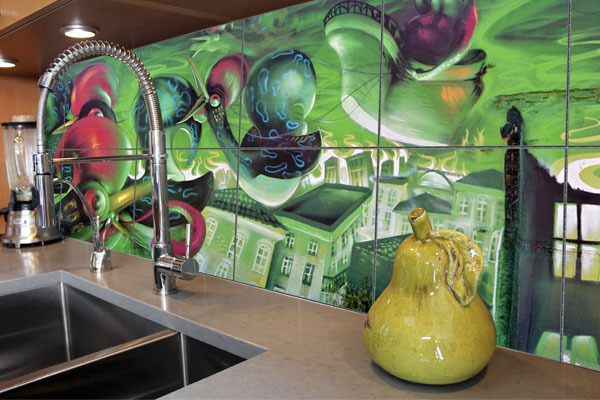 By using jennoliART custom printed tiles or decorative tile murals you can display stunning art in places where wall paper or other substrates are inadequate. Just received the box of tiles that you sent. They arrived safe and sound and look particularly great when arranged next to each other. Just wanted to thank you for all your help with our order – everything has been more efficient and professional than we could have hoped for. I think we have got enough tiles to do what we are planning but will keep you posted later in the year if this changes – we still have a little way to go with all our renovations!